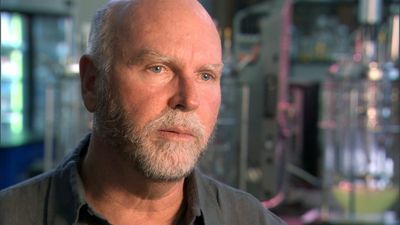 On May 20, world-renowned scientist Dr. J. Craig Venter announced that he and his team at the J. Craig Venter Institute (JCVI) became the first in history to synthetically create a living, self-replicating cell. 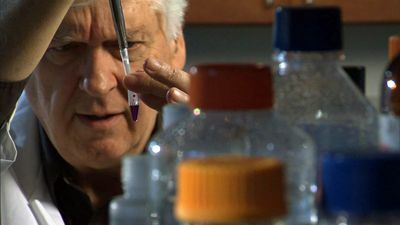 The news holds groundbreaking potential for solutions to a host of global challenges, including generating new food sources, pharmaceuticals and vaccines; cleaning up pollution; creating new energy sources; producing clean water; and more. 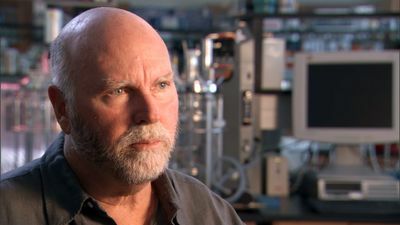 Now, Science Channel is exclusively bringing viewers inside Dr. Venter's pioneering quest to produce life synthetically in CREATING SYNTHETIC LIFE, premiering Thursday, June 3, 2010, at 8 PM (ET/PT). 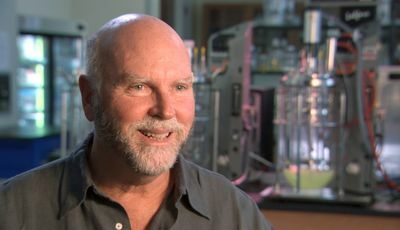 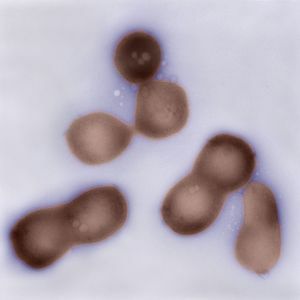 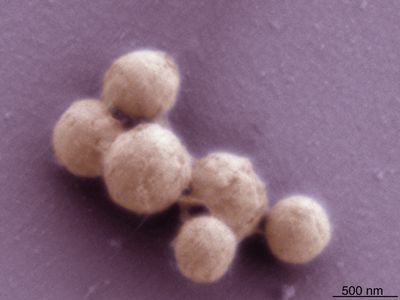 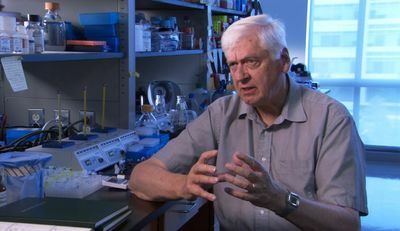 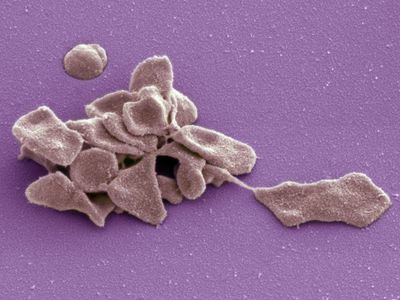 Over the course of five years, only Science Channel cameras captured the failures, successes and breakthrough moments of Dr. Venter, Nobel Laureate Hamilton Smith, Dr. Clyde Hutchison and JCVI researchers as they meticulously sought to create a synthetic single-celled organism.